to view the full 5 pages of the document. 1. Given a graph of a function fsketch its derivative f′below. x→0(4√x3+ 2 −5) = 4√2−5, the type is a “number” (or #). sin 1, the type is a “number” (or #). Only page 1 are available for preview. Some parts have been intentionally blurred. 2, the type is f(−∞). 9, the type is ∞ − ∞. 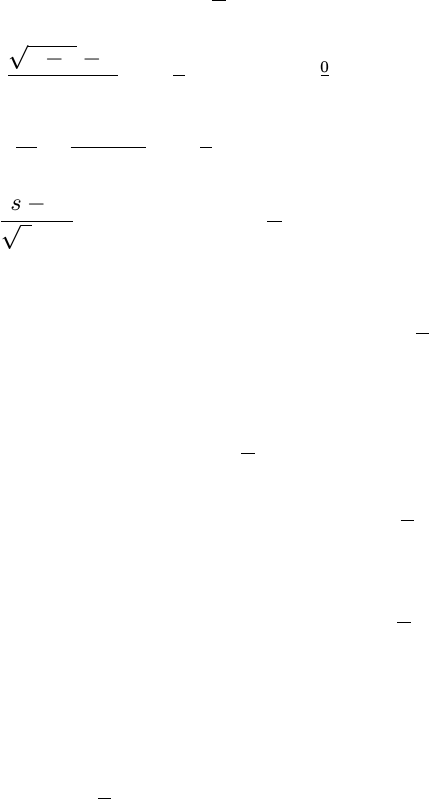 at least one root in the interval (−1,0). Answer: Deﬁne f(x) = 2x5+x+ 1. This is a polynomial function, thus it’s continuous. tseconds is s(t) = 10 −16t2ft. Compute the average velocity over time interval [0.6,0.7]. Round your answer to two decimal places. can you say about slopes of tangent lines at x=-2, -0.8, -0.5, 0.2? Practice test # 1, math 1550, spring 2012. In general in your test will be used the problems similar to your webassign and home- works: given a graph of a function f sketch its derivative f below. , the type is a number (or #). b) lim x 10: lim x 1, lim x 5 . 2 e) lim h tan 1(x3 x) = . 1 t 2 t + 3. 1: lim t 3, lim t 0(cid:18) 1, lim s 9. 0: use the squeeze theorem to nd lim x 0 (x3 cos. Answer: for the squeeze theorem we need a double inequation, which bounds the function. 1 x 1 multiply everything by |x3| Then using that |a| a |a|: Now we take limits on the left and on the right, they should agree for the squeeze. Answer: de ne f (x) = 2x5 + x + 1. This is a polynomial function, thus it"s continuous.